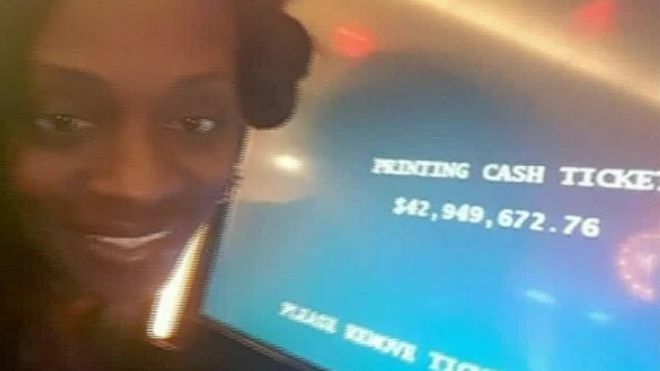 An American woman is suing a casino after being offered a steak dinner instead of a $43 million (£34 million) jackpot from what they claim was a ‘faulty’ slot machine. 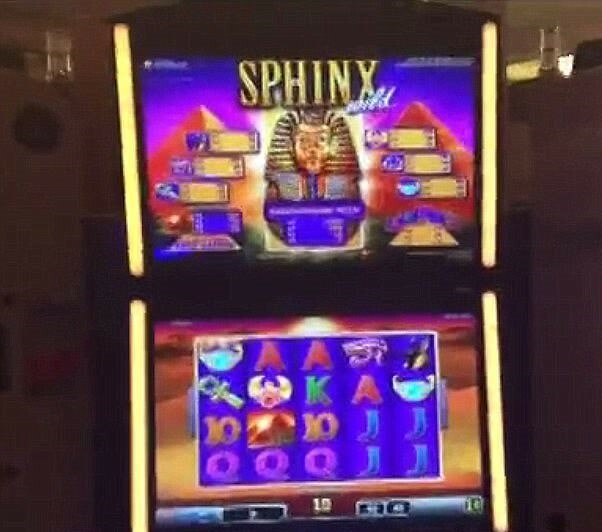 Katrina Bookman hit the headlines last August after taking a selfie next to the Sphinx Slot Machine at New York’s Resorts World Casino telling her she’d won what would have been the largest jackpot in U.S. history, the BBC reports. But her win was very short lived, as when she went to collect what would have been a life-changing amount of money, casino staff shut her down and as payback for the ‘mix up’, instead offered a complimentary steak dinner and $2.25 (£1.76). Her lawyer, Alan Ripka, is now claiming that she is entitled to the full amount which was displayed- adding that the casino’s excuses are ‘ridiculous’. You can’t claim a machine is broken because you want it to be broken. Does that mean it wasn’t inspected? Does it mean it wasn’t maintained? And if so, does that mean that people that played there before had zero chance of winning? 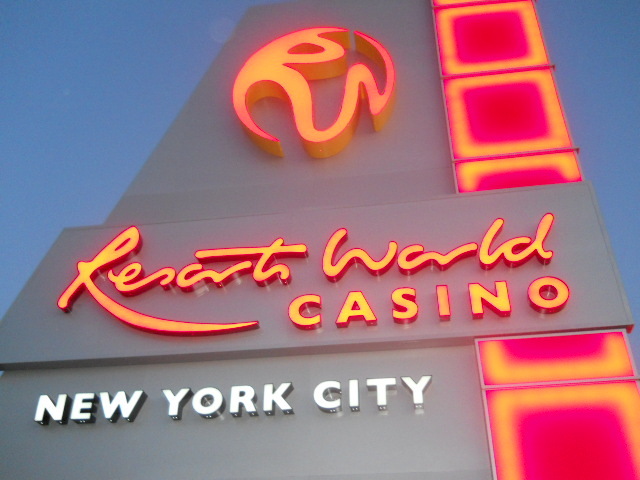 At the time, however, the New York State Gaming Commission said the machine had been displaying a disclaimer that said “malfunctions void all pays and plays”, with the casino adding that there had been an ‘obvious malfunction’. The aftermath has caused Katrina a lot of distress, Ripka claims. “She’s upset obviously. 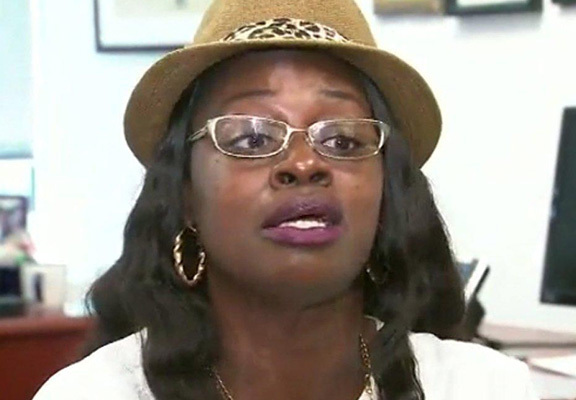 She thought her life and family’s life would have been changed forever,” he said. Katrina is now seeking damages to the sum of $43 million (£34 million) from the casino for failing to maintain the slot machine as well as two companies that make and operate games machine.